Lisa Smartt examines what our final words tell us about consciousness and the afterlife. 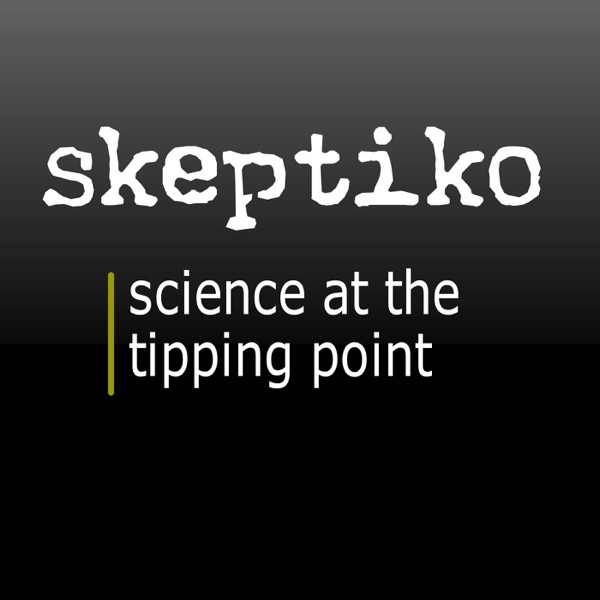 photo by: Skeptiko On this episode of Skeptiko… Alex Tsakiris: One of the things that surprised me is the playfulness of [these final words]… “Hey, I’m going to Las Vegas. Hey, we need a fourth for the golf tournament.” What the […] The post Lisa Smartt, Linguist Explores What We Say Nearing Death |348| appeared first on Skeptiko - Science at the Tipping Point.